New Holland Apparel’s growth has paralleled our customer’s increasing demand for a full-service apparel manufacturer. Deliver world class value to our customers through innovation and continuous improvement in a healthy environment by an empowered workforce. Become the apparel industry manufacturing leader in the Western Hemisphere. COMPLETED! 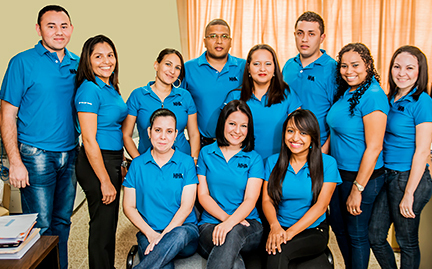 ** Develop a Product Creation Center in Honduras**COMPLETED! Provide improved production quality by implementing a Lean quality culture. Drive down turn time through Lean implementation and strategic partnerships with vendors and customers. Our commitment to you is to strive to not only meet but exceed your expectations. 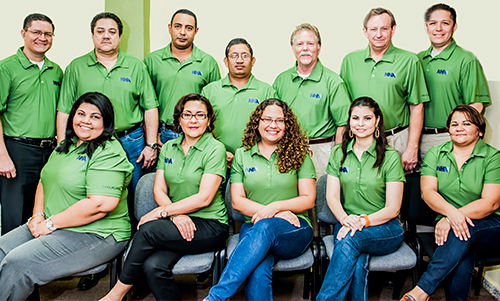 Let our customer focused team show you how we’ve done it!